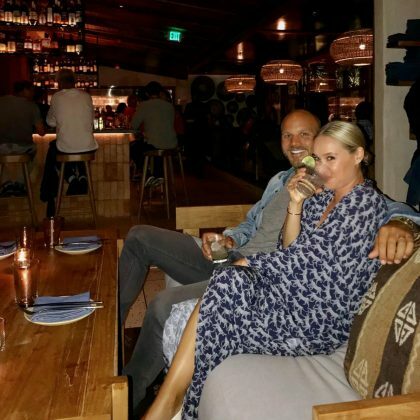 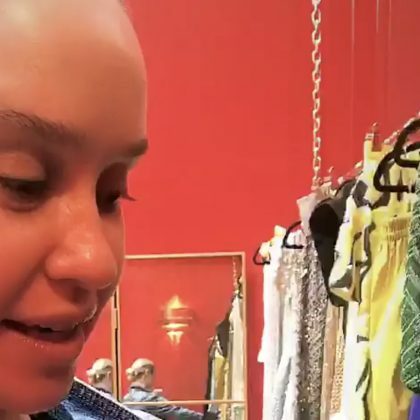 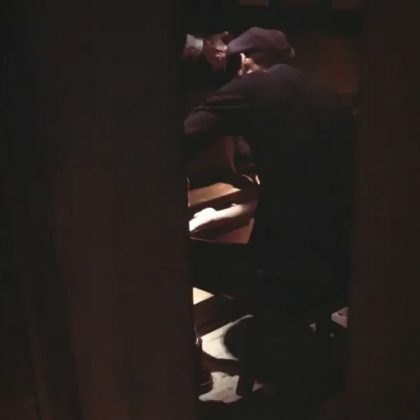 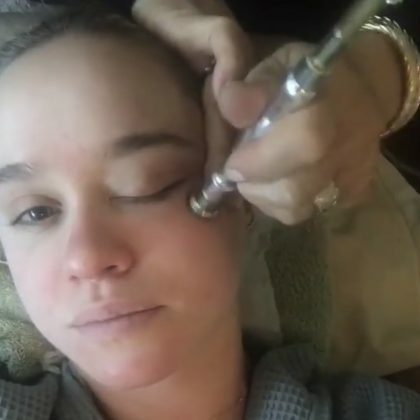 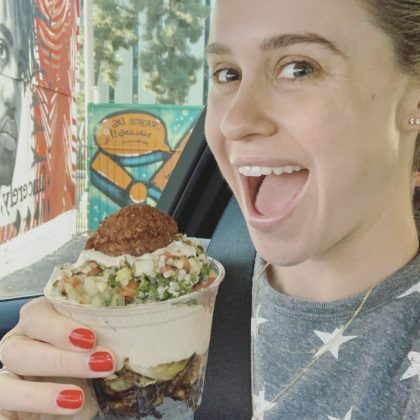 Becca Tobin picked up a “Post workout treat” in October 2018 at Los Angeles, CA, USA’s Fala Bar vegan restaurant. 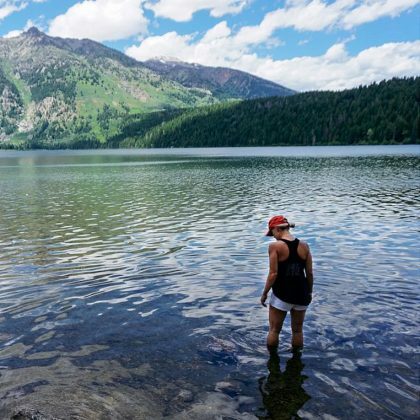 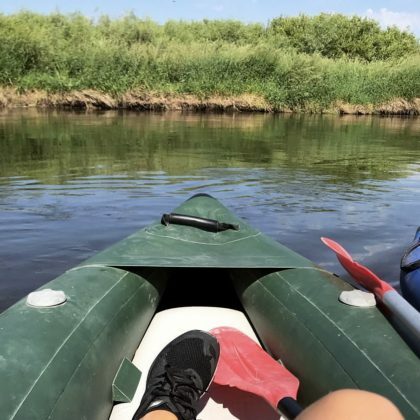 Becca Tobin had the “best day ever” in July 2018 kayaking on Idaho, USA’s Teton River. 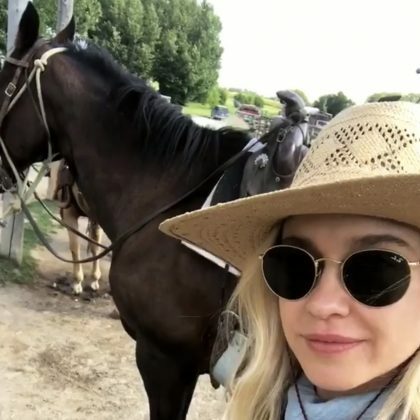 Becca Tobin hung with a horse while at Victor, ID, USA’s Linn Canyon Ranch in July 2018.